New footage of Dragon Quest Builders 2 has been taken from PAX East 2019. Take a look at plenty of English gameplay below. 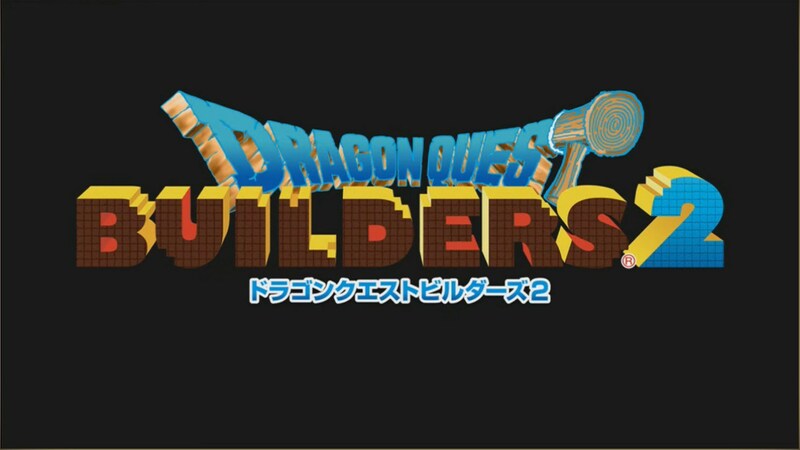 Square Enix held its latest broadcast for Dragon Quest Builders 2 earlier today. During the stream, it was announced that DLC No. 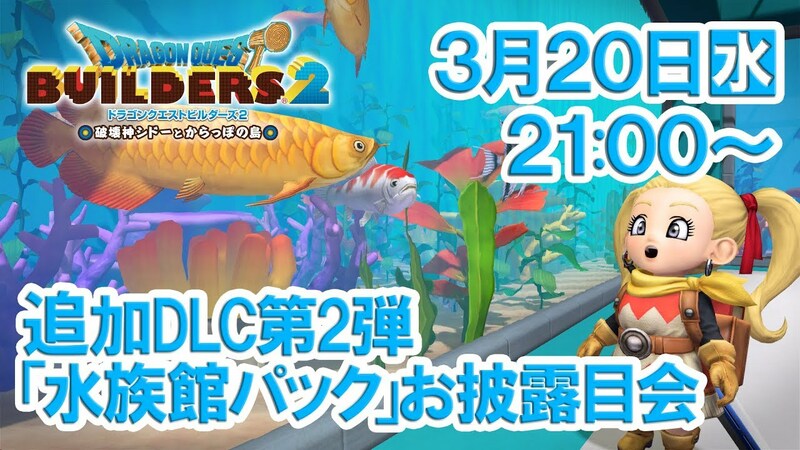 2: Aquarium Pack is due out in Japan on March 28 alongside a new update. 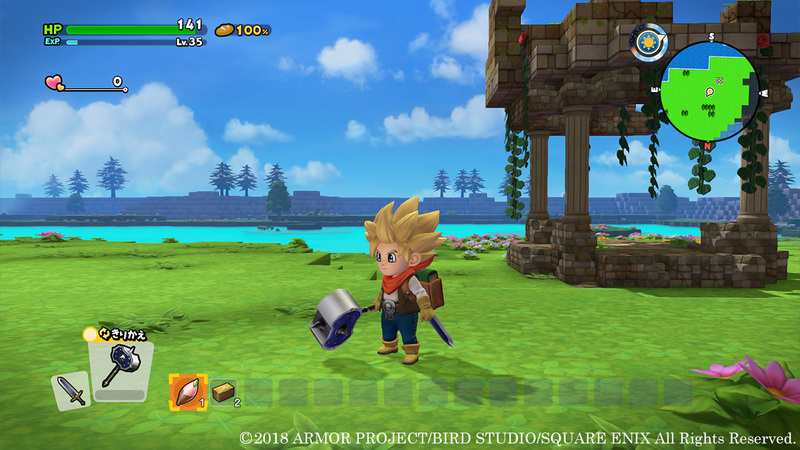 Square Enix published a new English gameplay video for Dragon Quest Builders 2, along with the game’s opening movie (in boy / girl versions). We have all of the videos rounded up below. During a live stream earlier today, Square Enix announced that it will release DLC No. 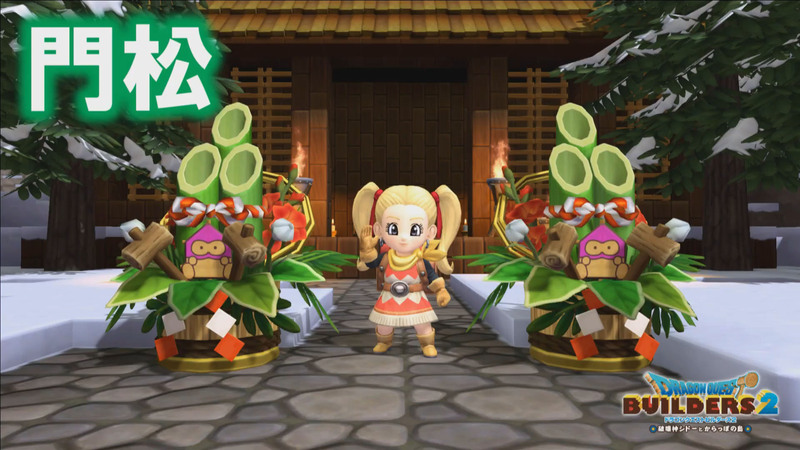 1: Japanese-Style Pack for Dragon Quest Builders 2 in Japan on February 28. Pricing is set at 700 yen. 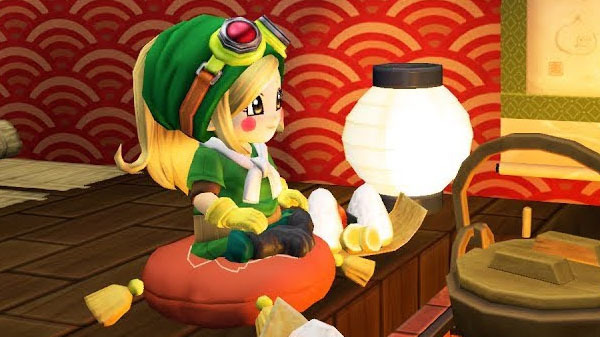 The first paid piece of DLC for Dragon Quest Builders 2, the “Japanese-Style Pack”, will be available in late February in Japan. This DLC pack was initially scheduled to launch in April, but Square Enix seemingly moved the launch forward a bit. It’ll cost 700 Yen and feature various classic Japanese-inspired items and materials such as lanterns, wall scrolls, futons and more. Square Enix will show off the DLC in more detail in a live stream which will take on February 13 at 9PM JST on their Youtube channel. Dragon Quest Builders 2 has been out since December 20 last year in Japan. It’ll launch sometime this year in the West. It’s not clear yet how Square Enix will handle DLC packs such as this one for the Western release. Square Enix has announced that a new update is releasing for Dragon Quest Builders 2 in Japan tomorrow, January 31. It’ll introduce Cultivation Island as well as other features and improvements. Find the full rundown of the update below, courtesy of Gematsu. 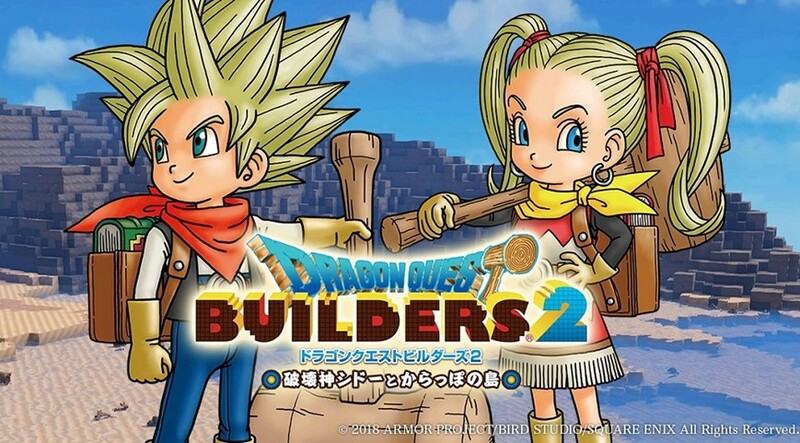 Dragon Quest Builders 2 ended up selling roughly 200,000 copies in its first week, according to Media Create. The sales split between the Switch and PlayStation 4 versions were pretty similar, with Nintendo’s console just slightly behind. Dengeki adds that Dragon Quest Builders 2 sold through 50% of its initial shipment in Japan. How does that stack up to the original? Well, it’s a bit difficult to compare since the first entry in the Dragon Quest Builders series came out on Switch well long after the initial release. However, the original title did end up selling 368,000 copies in its first week on the PlayStation 4, so Dengeki feels that initial sales are a bit on the slow side. We’ll hopefully see things pick up for the year-end and New Year sales. During a stage event at Jump Festa 2019, Square Enix shared information about new DLC planned more the game and more. We have a summary of the details below. During a broadcast today, Square Enix provided the first details on Dragon Quest Builders 2’s DLC planned following launch. V-Jump has an early look at the Dragon Quest Builders 2 demo arriving in Japan next week. Have a look at some footage below.